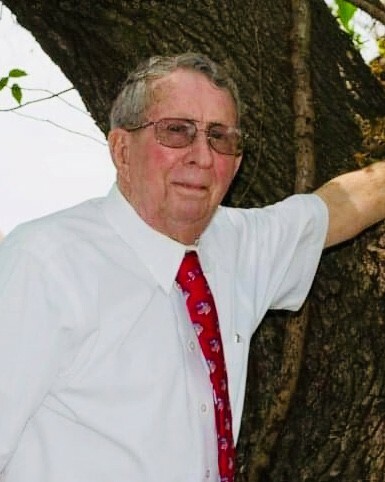 Kenneth Leroy Standley, 83, a lifelong resident of Double Bayou, Texas, passed away unexpectedly at his home on Thursday, March 14, 2019. He was born in Double Bayou on August 10, 1935, to Fred and Thelma Lucile Smith Standley. Kenneth was a graduate of Anahuac High School, Class of 1956. He attended Oak Island Baptist Church for many years and most recently was attending Smith Point Baptist Church. Kenneth began working at a very young age. He did everything from surveying and working cattle as a rancher. He worked as a surveyor at Exxon Mobile Pipeline Company for many years and would collect trinkets like arrowheads, geodes and glass bottles while working. After his retirement, he found joy in socializing. Kenneth would make his morning rounds through town, stopping at various places to enjoy his morning coffee with friends. He was a jokester who loved to laugh and a storyteller of old past times and amazing life stories. Kenneth was well known and liked by so many. He pursued many interests, some of which included, hunting, fishing, turkey shoots and working around the house. Kenneth was a loving father, grandfather, brother, and friend to many. He was a devoted Christian who loved to attend church. Kenneth was a longtime member of the Oak Island Baptist Church and was most recently attending Smith Point Baptist Church. He was also a member of the Masonic Lodge #995. Kenneth and his son John Standley both were members together of the Sons of Confederate Veterans, Spaight’s Battalion, SCV Camp #858 Gulf Coast Brigade Texas Division. He also served in various capacities and roles with the Chambers County Historical Commission. Kenneth was preceded in death by his parents; his sisters Dorothy Perkins, Katie Mae Edleman, Fannie Standley and Corine Read; and his brother Fred Howard Standley. 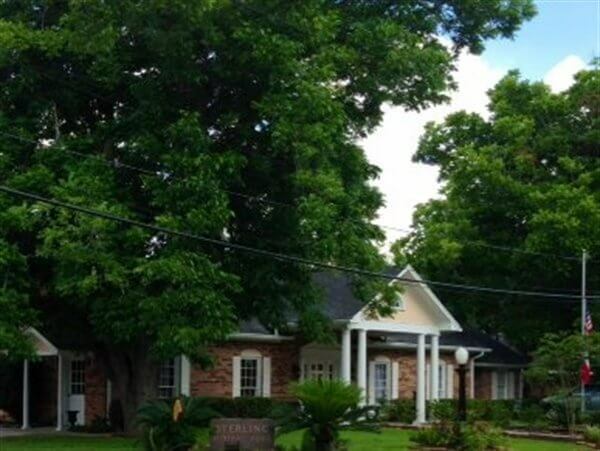 He leaves behind to cherish his memory, his sons John Standley of Double Bayou and Tyson Stubbs of Killeen; his daughter Brooke Stubbs of Killeen; his grandchildren Seth Standley, Christian Thompson, Dylan, Kohner and Kolton Stubbs; his brother Alva Standley of Double Bayou; and a host of other loving relatives and friends. Friends are invited to gather with the family beginning at 10am on Wednesday, March 20, 2019, at the First Baptist Church of Anahuac, 405 Magnolia Avenue S. in Anahuac. A funeral service will begin at 11am with Bro Mark Pagels, officiating. 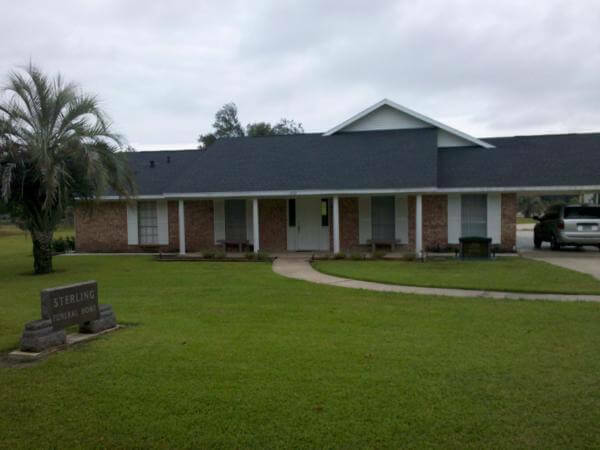 A private graveside service and committal will be held in Standley Cemetery in Double Bayou.